Poppy built Meadow Mews first skyscraper and the opening celebration has attracted people from around The Overworld. In the middle of the festive grand opening, there is a loud explosion. 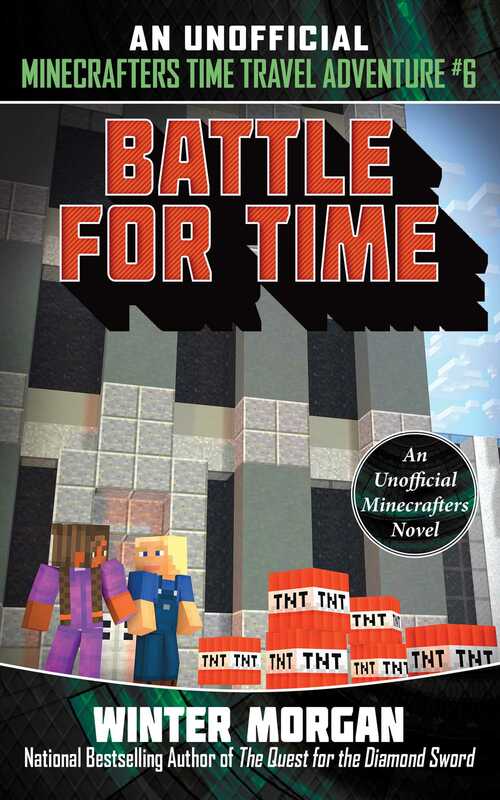 The crowd falls into a crater in the ground that brings them back in time, where the Minecraft Universe is in the midst of a crisis. There is a shortage of wheat and people are going hungry. Brett studied this part of history and tries to help the people using facts from that time period. While in the past Brett discovers there were parts of Minecraft&rsquo;s past that were left out of history books. The crowd from the grand opening celebration doesn&rsquo;t want to help the people in the Overworld; they just want to go home. Can Brett help the farmers of the past while helping the crowd get back to the present?